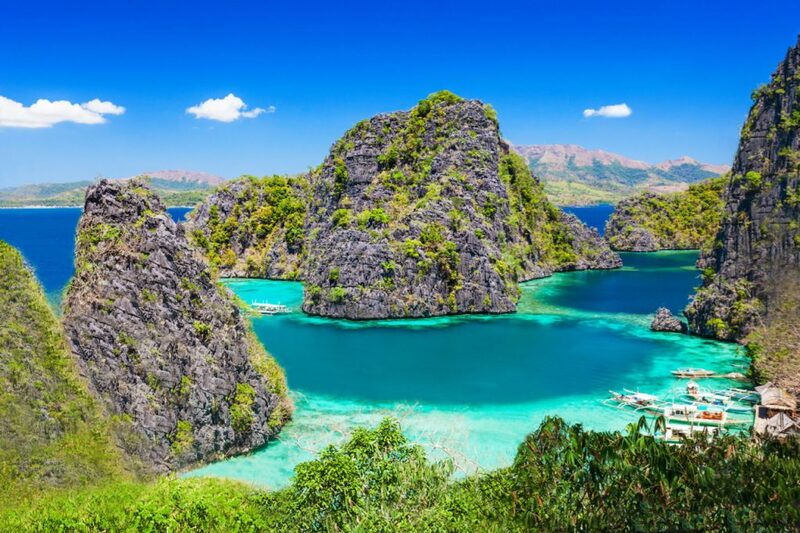 Palawan is one of the jewels in the Philippines’ crown. This stunning region is one which divers come back to time and time again for very good reasons. Not only does Palawan offer a host of different dive sites which are teeming with life, it also offers great value for money and friendly locals. El Nido, Puerto Princesa and Coron are three of the best known regions for scuba divers and with almost 1,800 islands making up the island province of Palawan, there is simply no better way to explore than underwater! 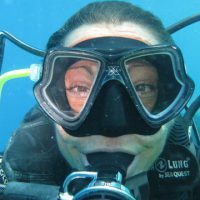 Around El Nido you’ll find no shortage of PADI Dive Shops offering PADI courses and daily fun diving trips. Once you’ve immersed yourself underwater, be prepared to be mesmerized by the colorful reefs and healthy vibrant corals. El Nido also hosts some incredible underwater topographies; huge bommies, rock formations, swim throughs and drop offs. On land, beach lovers will be just as happy as they are underwater. There are multiple white sand beaches and if you have time, take a trip to Miniloc Island which is famed for the clear waters of its small and big lagoons. For active travelers there are sea kayaking and trekking possibilities here too. Puerto Princesa is where you’ll find all manner of dive sites, from sloping reefs, shallow coral gardens and diverse coral species. Puerto Princesa is also the access point to the massive limestone caves and underground river of the biodiverse Puerto Princesa Subterranean River National Park. Dive sites are dotted around Puerto Princesa Bay and are home to long-nosed dolphins, turtles and rays. If you’re hoping to see some big fish during your trip this is where you’ll find them. On land Puerto Princesa is everything you would expect from a tropical destination in the Philippines. Friendly locals, white sand beaches and a relaxed and chilled out vibe. When you are not scuba diving or exploring there are plenty of places to watch the sunset with a cold one! If you’re an avid wreck diver then there are very few destinations that come close to the diving in Coron. Often labeled as the Truk Lagoon of the Philippines, this is a must visit region. The channels between Busuanga and Culion are home to a number of impressive wrecks including a Japanese supply fleet bombed in September 1944. 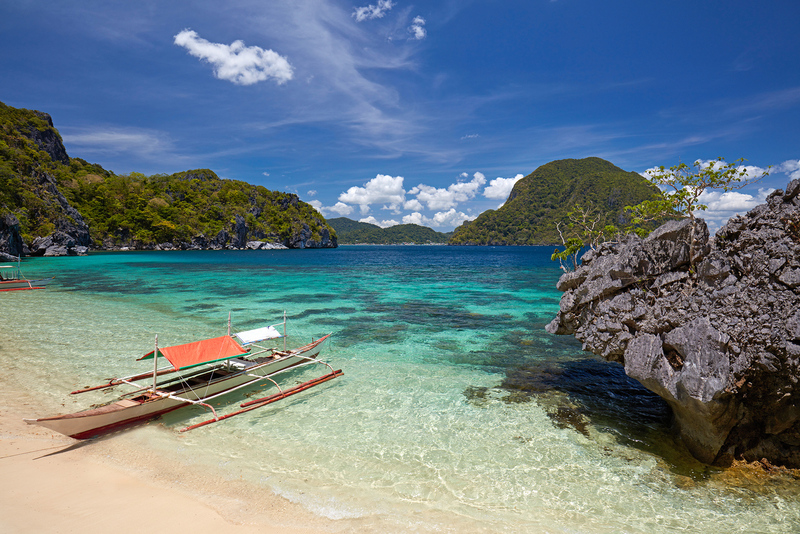 Coron is one of the most visited destinations for wreck diving in the Philippines. 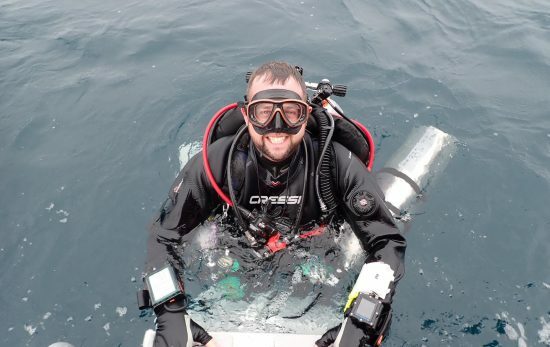 Wreck dive sites are found in depths as shallow as 10–30 feet/3 – 9 meters and as deep as 120–140 feet/36 – 42 meters. Most are in the range of about 60–80 feet/18 -24 meters – perfect for recreational divers. On land, Coron has a rich military history but still has all the charm of a tropical destination; lush tropical jungle and plenty of nature. One of the highlights of Coron is the Cayangan Lake which is nothing short of stunning. Surrounded by forest laden islands of epic proportions it can get quite busy here but you can over look that as you swim in the clear waters. Is diving in Palawan now on your bucket list? Find out more information about diving in the Philippines and start your next adventure by locating a PADI Dive Shop today! 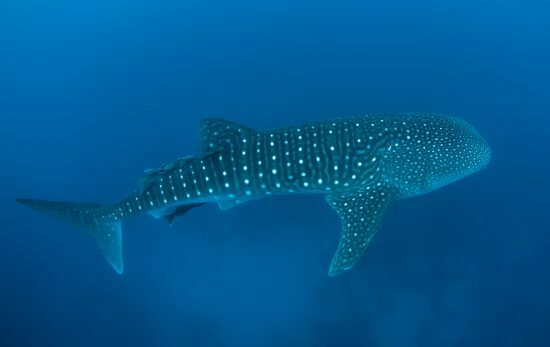 Where Can You Find Whale Sharks? Thailand!